With the ever increasing demand for cars and cheaper vehicles, Maruti Suzuki has proved its hold and stand in the Indian Market. Maruti’s minimum profit marginal policy helps them capture about 50 % of the Indian market. Being the biggest player, it has its pros and cons, doesn’t it? 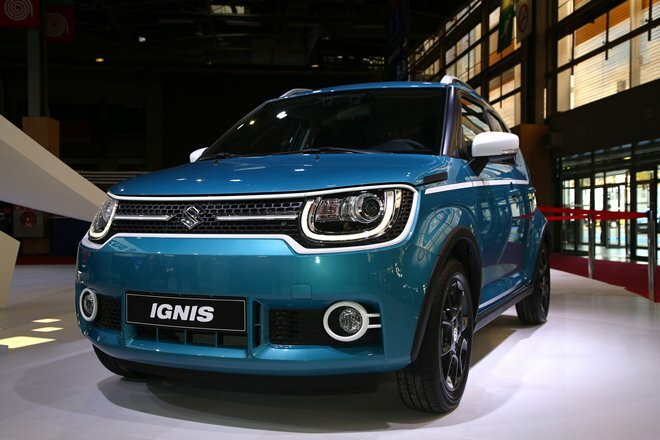 With the Launch of their premium compact Hatch the Maruti ignis, Maruti is now leading to a path which will bring them more than the 50 % of the market they acquire. They have got everything which pleases the Indian masses and no doubt are using their brains well to put it through. Although the campaigns and the news read good, Maruti Suzuki, somewhere seems to be in trouble. The car maker happens to have a long number of waiting list on its record and yet its bookings are open 24*7. In January where Maruti Successfully delivered 4803 Ignis, at the same time there was a flooding waiting for the Vitara Brezza. Although people might believe that waiting lists and numbers are nothing to worry about and they are associated with every company. 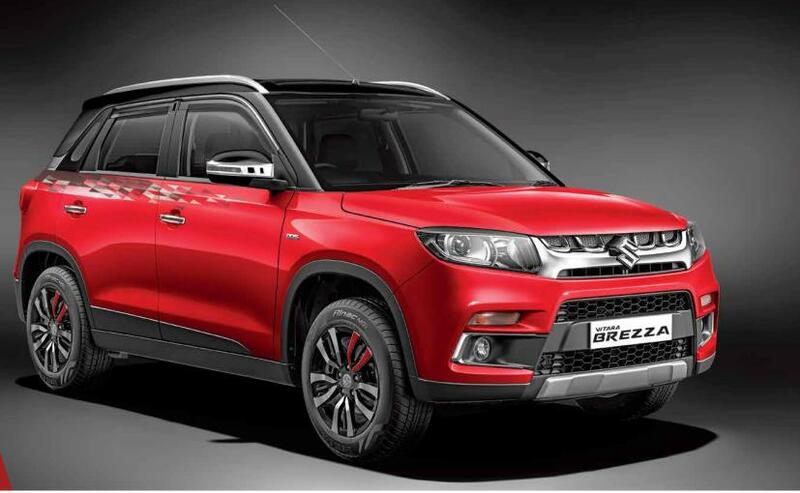 What people don’t know is that there is a pending list of more than 45 k people for the Maruti Suzuki Vitara Brezza. When waiting list exceeds the number of 1000 customers, the car makers get their hands deep into the dirty work and make things happen a little more faster than expected. But here the situation seems to be more than a bit different. Where the company can dispatch a lot of 4830 cars in January, why can’t it deliver the pending 45 k Vitara brezza’s? When it comes to buying or owning a new four wheeler, there is an amount of excitement of a feeling of one has. If that proud moment of yours is going to take about more than 8-9 months to reach you, you will rather buy a second vehicle and be a bit less proud then. 8-9 months is a great deal of time when it comes to as a waiting period, all the excitement is gone if it takes more than a month or two, and hence people end up cancelling half of their bookings. Apart from the emotional points, there is a point to be considered known as advancement in the industry.We live in an age where you get updates to stuff every hour. You buy a device this week and next week you have a better device that too at a cheaper rate. In such a generation of ours, there are at least 50 other options coming up, and one might prefer considering other than waiting for long 9 months. 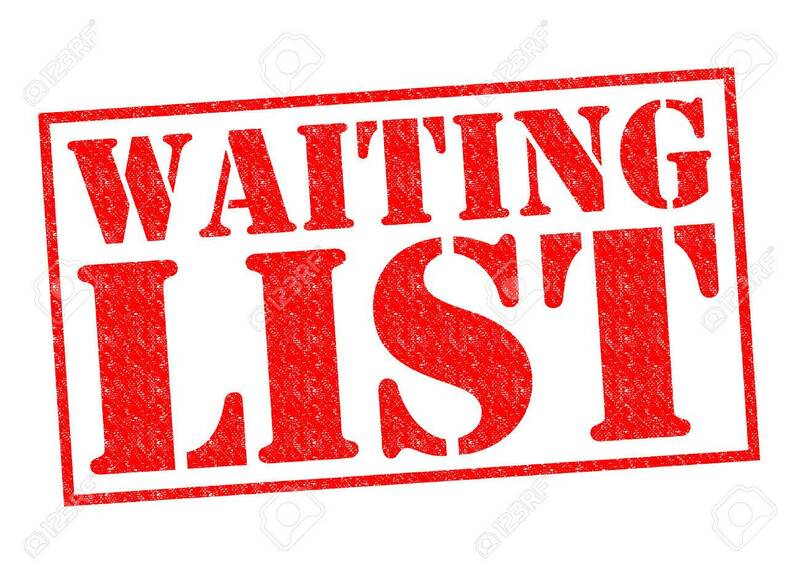 There is no point in booking a vehicle due to its outstanding features and discovering that those features are no longer latest after 9 months, Thus in such an age of ours, there is no point to make potential customers wait for that longer period of time. We live in an age where you get updates to stuff every hour. You buy a device this week and next week you have a better device that too at a cheaper rate. In such a generation of ours, there are at least 50 other options coming up, and one might prefer considering other than waiting for long 9 months. There is no point in booking a vehicle due to its outstanding features and discovering that those features are no longer latest after 9 months, Thus in such an age of ours, there is no point to make potential customers wait for that longer period of time. With the production of Baleno shifted to the Maruti’s Gujrat plant, the waiting period is expected to reduce the pending lists soon. Maruti Suzuki produces about 9000-10000 Baleno and 12000-14000 Brezza every month or two. So doing the math, it will take them around 4 to 6 months at least to meet the demand of vehicles. Apart from these 45 k bookings, there will be a more couple of thousand bookings which will be registered in those upcoming 4-5 months. Same was the case happened with the Maruti Suzuki Ignis. Ignis had already registered 6000 prebookings and after its launch on 13th January 2017, the vehicle crossed a figure of 10000 bookings in just 12 days. So the person who booked his Ignis on just the 12th day of its launch has to wait at least for 2 months to get his not so latest vehicle home. If these situations continue, there will be a lot of complaints banging on the car makers office. The company should really look forward to setting up new production facilities which will help them satisfy their consumer end needs. If not done so, it won’t prove to be the biggest player in the Indian market for long. Setting up of efficient plants and employment of skilled sets of labourers and workers will also create job opportunities for individuals and will help the company make its hold strong again in the market.